Enjoy this video, start dreaming and experience the Caribbean Luxury Living! This amazing villa could be yours. 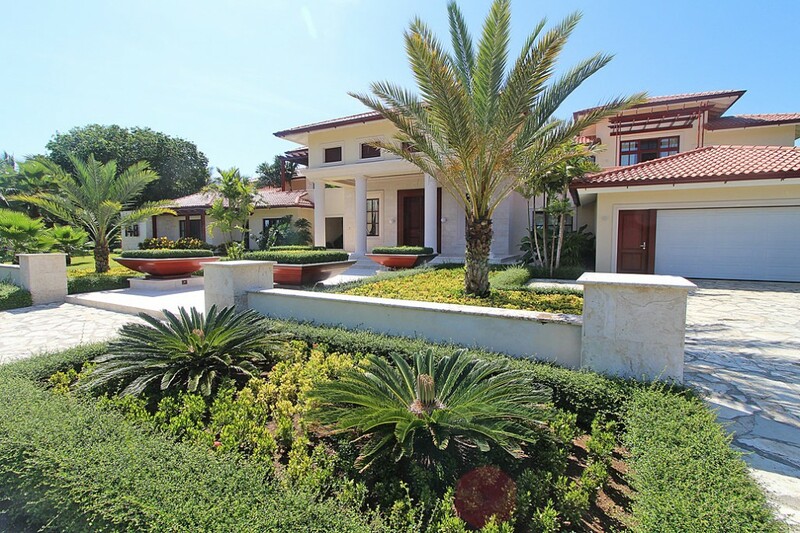 This villa is one of the 3 largest and most beautiful homes in a gated residential resort on the north coast of the Dominican Republic. The property features 7 bedrooms and 9 1/2 bathrooms and ensures Caribbean Luxury Living from the finest. The 100-hectare large resort, situated between Cabarete and Sosua, is only 15 minutes away from the international airport Puerto Plata and is well-known for his elegance and his attractions like the Equestrian Center, Tennis Club, and Beach Club Restaurant.